Ride the massive open world of the Alps, where the powder is always fresh and the run never ends. Defy and master the world’s most epic mountains on skis, wingsuits, snowboards, and paragliders. Go solo or drop in side by side with other players. Record and share the most insane stunts ever captured. Dare your friends to try out your custom lines, then challenge the world to beat your best tricks and relive your most epic wipeouts. The mountain is yours to explore. So strap in, suit up, and drop in. Defy and master the world’s most epic mountains on skis, wingsuits, snowboards, and paragliders. Record and share the most insane stunts ever captured. Dare your friends to try out your custom lines, then challenge the world to beat your best tricks and relive your most epic wipeouts. RIDE YOUR WAY - Conquer the world's most epic mountains on skis, wingsuits, snowboards, and paragliders. LIVE UNFORGETTABLE MOMENTS WITH OTHERS - Ride solo or drop in next to other players to share thrilling, adrenaline-fueled rides. THE MOUNTAIN IS YOURS TO EXPLORE - Create your own path through the massive open-world of the Alps and Alaska, and share your best custom lines with friends. PUT YOUR SKILLS TO THE TEST - Prove that you're king of the mountain in unique and spectacular challenges. SHARE EVERYTHING - Capture your most insane stunts and share via social media. 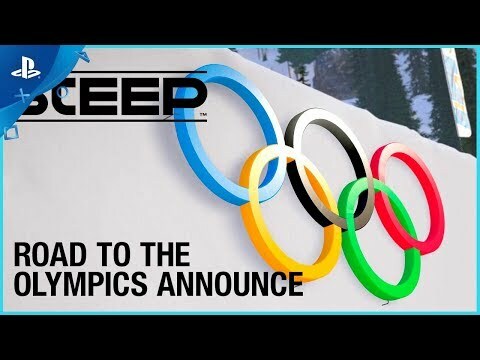 Become a winter sports legend in the ultimate Steep experience. Pull off insane tricks as you push your skills to their limits and beyond. Then, dive into the X Games for a whole new level of competition. Includes Steep base game, Season Pass Year 1, and X Games Pass. 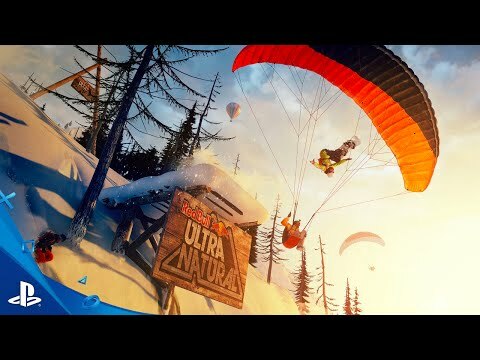 Ultimate Steep experience: Begin your epic winter sports journey with an avalanche of content and customization items. Season Pass Year 1: Enjoy access to major expansions including the Extreme Pack, Winterfest Pack, and Adrenaline Pack. 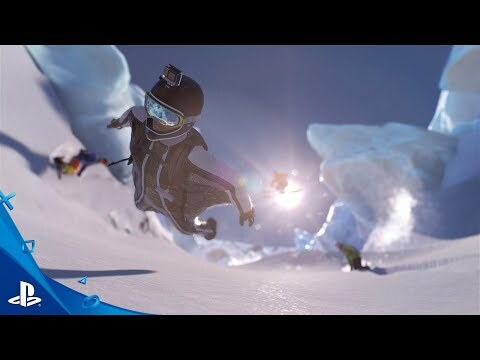 X Games Events: Compete in challenging new ski and snowboard freestyle events and unlock even more events by playing. New Grind Moves: Push your creativity and determination to master new grind skills and unbelievable tricks. Drop In with the STEEP Season Pass: including 3 Upcoming packs of exclusive challenges, unique costumes, and adrenaline-pumping add-on sports to customize your ride and take your mountain experience to the next level. The Season Pass also includes bonus Helicopter Tickets, an Exclusive Snowman Costume, and 10,000 Steep Credits.